Inspired by the taller half of Rhett and Link. A warm golden blend with elements of honey, molasses, wood, and smoke - soft and sweet, just a hint of spice. **Brewing Instructions** Use 1 tsp tea per 8 oz boiling water. If the smoky notes are too strong or bitter, try steeping for 3 minutes instead of 4. 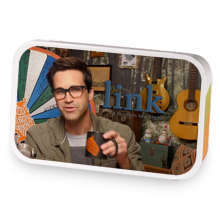 Rhett has hooked up with Link. 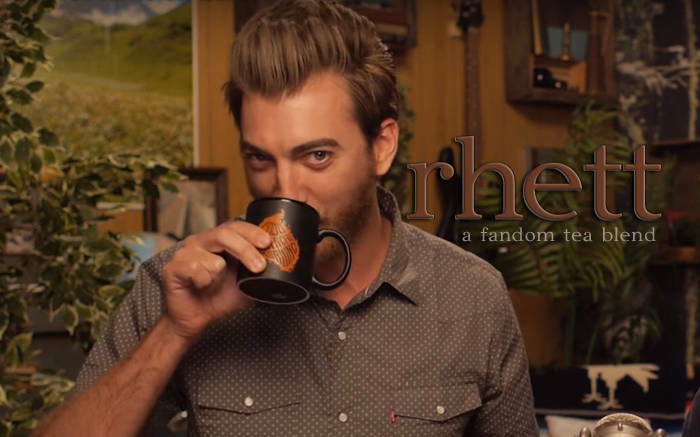 Love Rhett? This is just one of 2 teas in this fandom. Check out the whole series.